Roadside seafood restaurant specializing in fresh shucked oysters! Located in West lake, Prince Edward County just minutes from Sandbanks Provincial Park . Fresh oysters, Fogo Island crab, hot buttered lobster rolls, Local Pickerel & chips, County Beef Burger, Manitoulin Island Trout Niçoise, local farm fresh vegetables, and more! Nightly campfires, weekend yoga, and live entertainment in the backyard. We fell in love with Prince Edward County - like everyone does! After a weekend invite to help harvest with friends at Domain Darius ; we began our journey to find our place in The County. 1705 County Road 12 was exactly what we wanted ! An existing roadside restaurant adjacent to the dunes at Sandbanks, big backyard and a few acorn trees; our ideal location for Sand and Pearl Oyster Bar! 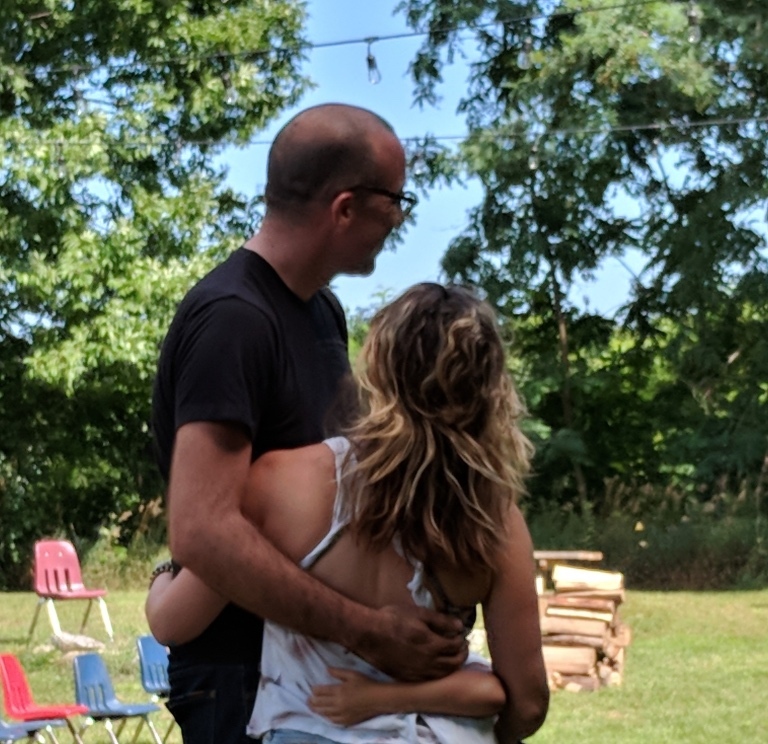 Our intention is to welcome everyone to share in the the things we love; Great Food, Friends & Family, Campfires, Yoga, Music, Theatre, Art and Joy. Join us in the summer and fall in love too.